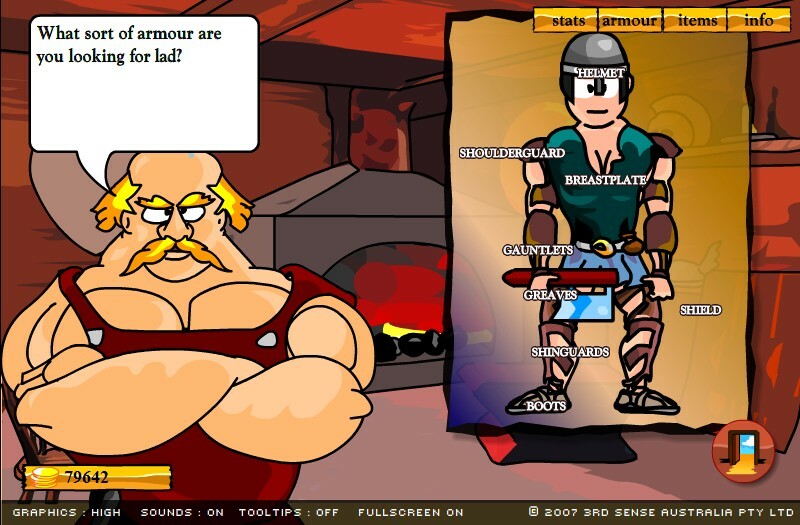 RPG Fantasy Upgrade Android Click to find more games like this. Cheat: Keyhack 1 toggle health and energy, 2 add cash. Keyhack 1 toggle health and energy, 2 add cash. 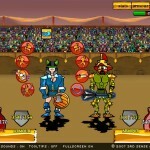 Your ultimate aim in this great game is to help the gladiator to battle his way to fame and fortune. 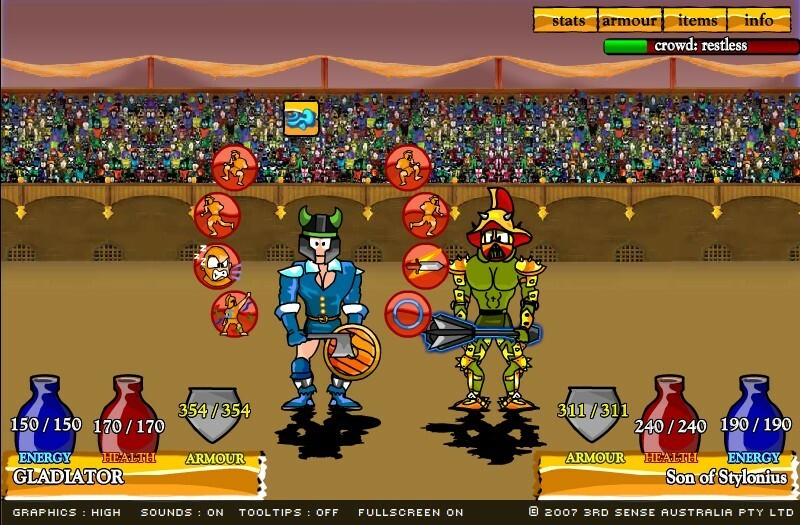 Defeat all the arena champions and reign as champion yourself. If you find yourself struggling, try a different strategy. Tooltips will guide your way through the specific s game. 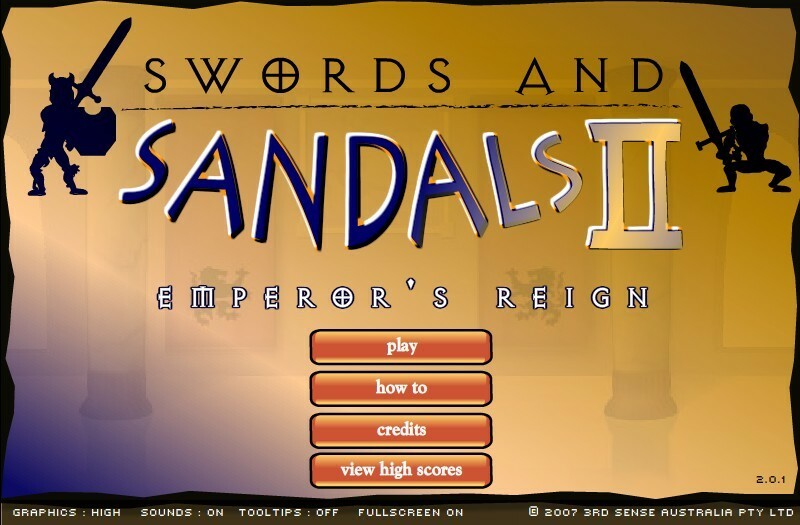 If you played first part of Swords And Sandals, you will find some improvements in this game - tournaments, duels, magic, ranged weapons and other surprises. Good luck, gladiator!